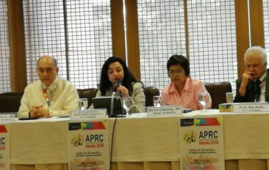 This was the statement issued today by Senator Risa Hontiveros as she urged the government to probe and address the recent spate of power outages in Luzon, warning that any shortage in the power supply will disrupt public health programs and other key services, and inconvenience Filipinos during this summer season. 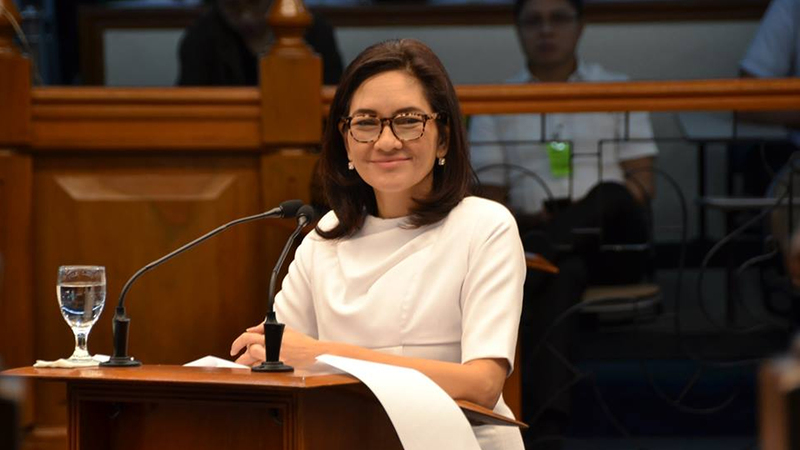 Hontiveros made the call for investigation after the National Grid Corporation, on Tuesday, April 10, warned the public of “rolling blackouts,” and placed the Luzon grid in “red alert” due to the simultaneous shut down of five power plants. “The Department of Energy and other agencies must exercise their mandate and ensure that the country has enough power supply during these critical months of the summer season. Government must secure adequate power capacity for the increased demand in electricity this summer, and put an end to any possibly artificial power outages,” she said. 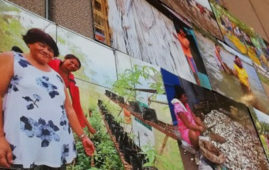 “We cannot afford to have brownouts during this time when our people rely on electricity to cope with the sweltering summer heat, and when hospitals are packed with people suffering from diseases common during summer” she added. “Considering its grave impact on our public health sector, we must ensure adequate power supply for Filipino homes throughout the next few months and beyond. Mainit na ang panahon, kaya huwag na natin painitin ang ulo ng publiko at ipahamak ang kanilang kalusugan dahil sa paulit ulit na brownout,” she concluded. 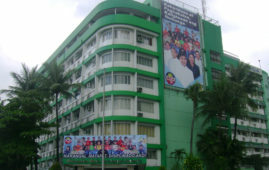 The Office of the Building Official. What started as a goal to. Smoking increases the risk of contracting. 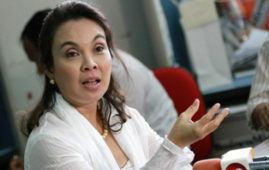 Senator Loren Legarda said Thursday it.